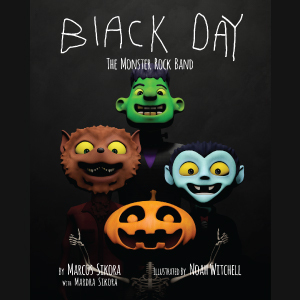 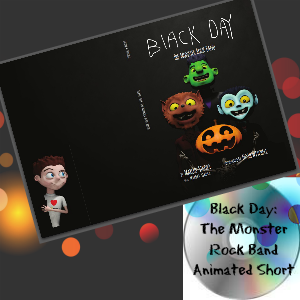 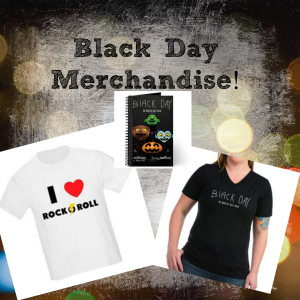 Black Day: The Monster Rock Band is a hardback, 40 page, fully illustrated, storybook for children (of all ages, of course!). 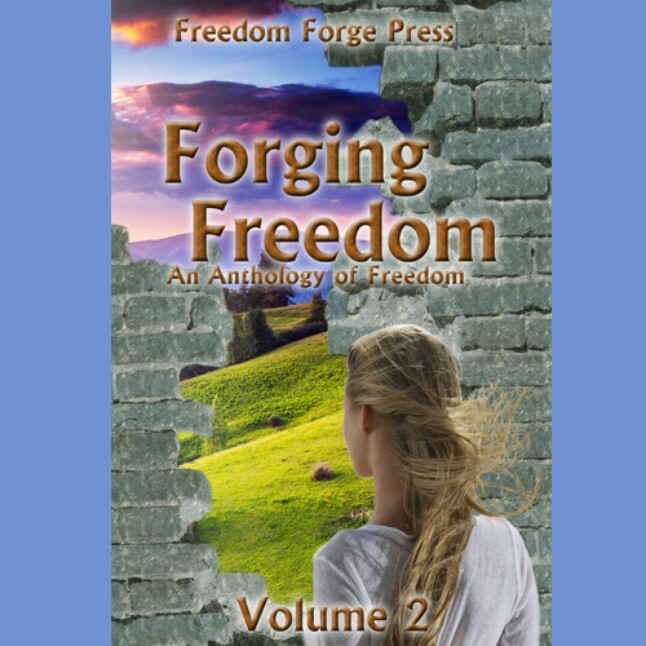 Would you like the book autographed? 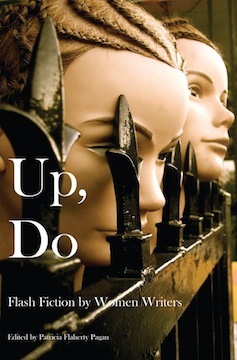 Include your request in the “notes’ section of PayPal checkout and Marcus will autograph your copy.